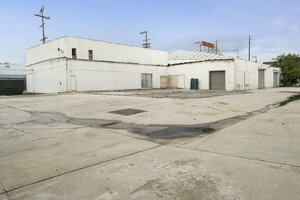 This minimal 4,000 sq ft warehouse space is located in the DTLA Arts District and is ideal for create Photoshoots and Film Projects. 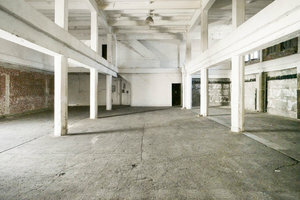 The space offers limited amenities and is ideal for those looking for a raw space to host a self-contained project. 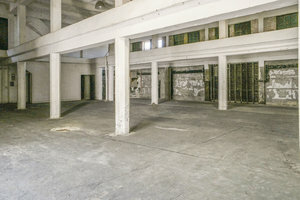 The space is vast with an open plan, the white-washed walls and industrial features make this space a blank canvas with flexible set-up options. With a 2nd floor terrace, 20' ceilings, 2 cargo doors concrete floors, secured gated location and 100+ parking spots this space is easily adaptable. 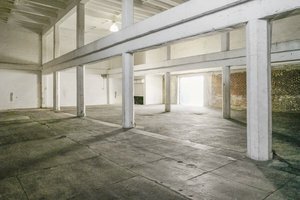 The space is perfect for creative professionals looking for a raw space with multiple textured backgrounds in which to host unique projects.